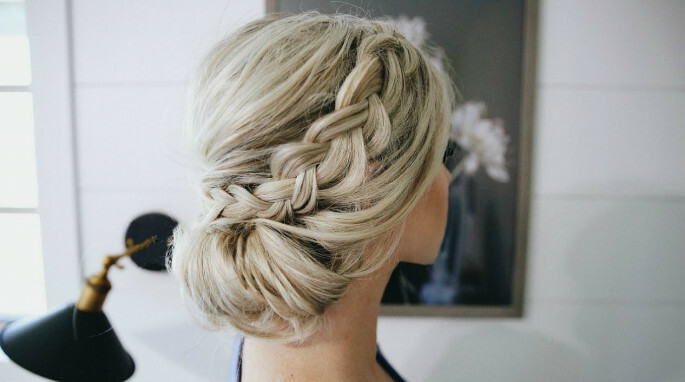 Braided and bun hairstyles are the two most common hairstyles that never go out of fashion or style. They will always give a very classy and versatile look. 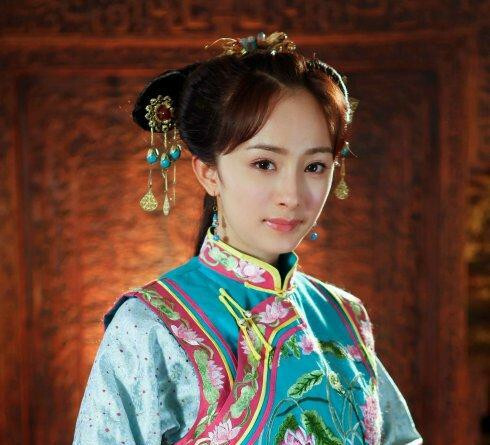 Both the braided and bun hairstyles have an old history. 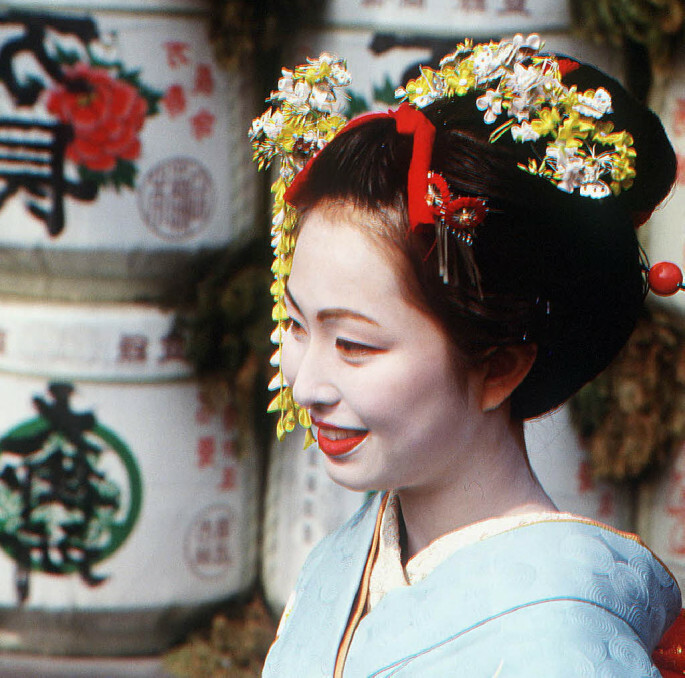 The bun hairstyle started from Japan and the Samurai used to tie up their hair in a bun so that their helmet can stay in its place. At that time it was also known as the topknot. However, the history of braids takes us 5000 years back. It was a part of many cultures including Africa, Asia, America, Egypt and later on it became the part of Europe as well. In the fast-paced time that we are living in, the braided buns can be every working lady’s go to for a quick hairstyle that looks chic and professional at the same time. They can be a lifesaver when you don’t have time to wash your hair. 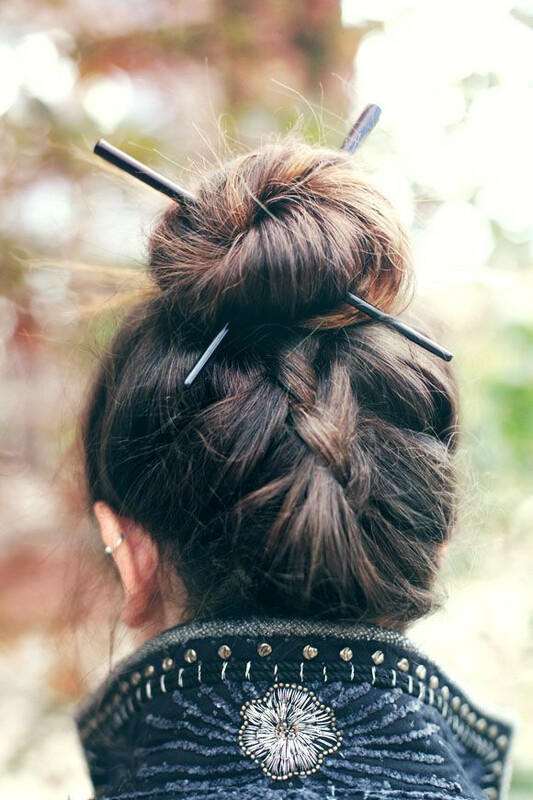 If you want to be a trendsetter for this year, then you’ll have to keep the braided bun hairstyle on your top list. In the year 2018, we have already seen many updos trending on top. 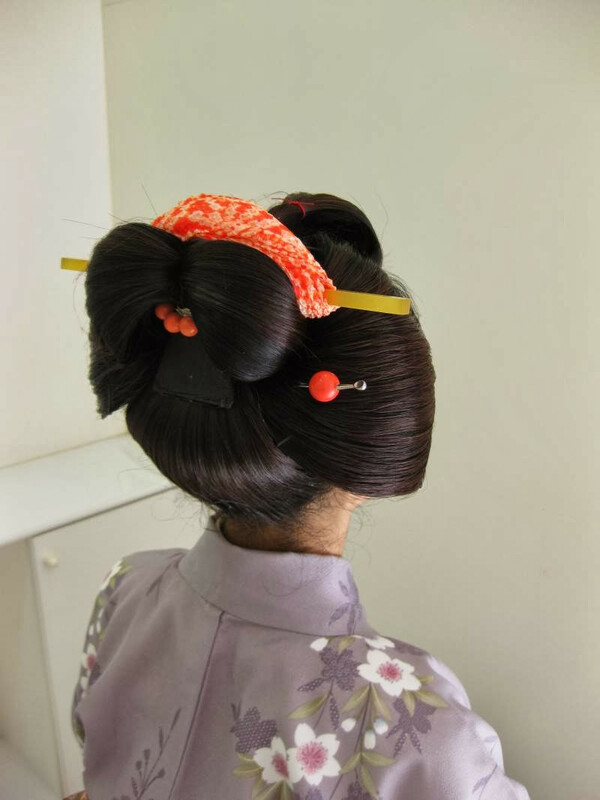 But the braided bun hairstyle is the most voguish style. What makes this hairstyle so famous? 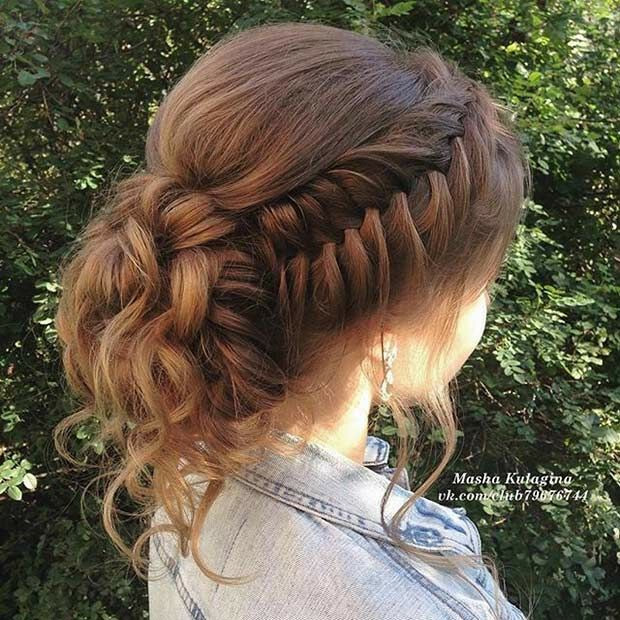 First of all, it is a blend of two hairstyles that are known to be classy and evergreen: the swanky high bun and the nostalgic braid. In addition, it gives an entirely simple and elegant look. Finally, this braided bun hairstyle can never go wrong for any occasion or for any time of the day. It’s a perfect hairdo to change your hair and giving it the most luscious look. 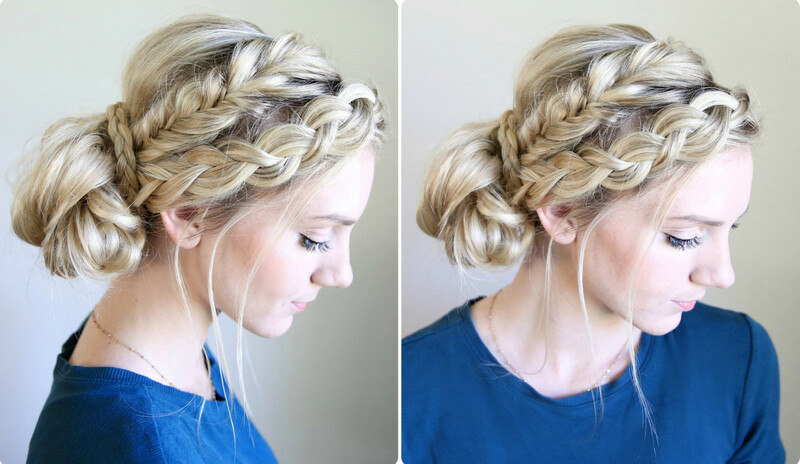 For making this hairstyle and for having an AWWW look, you need to follow these easy steps. 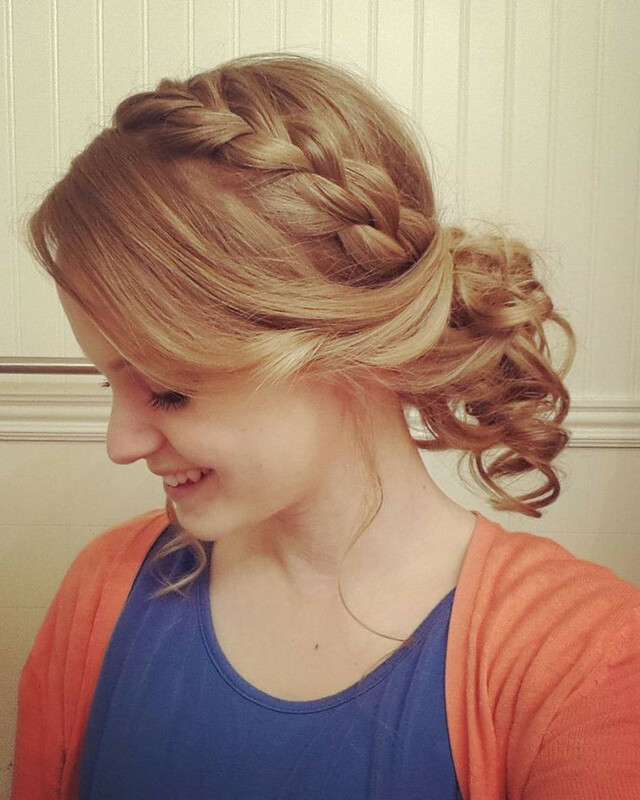 All you need for this hairstyle is 5minutes, hairpins, hair ties and hairspray. First of all, make a high ponytail on your head’s crown and secure your hair with a hair tie. 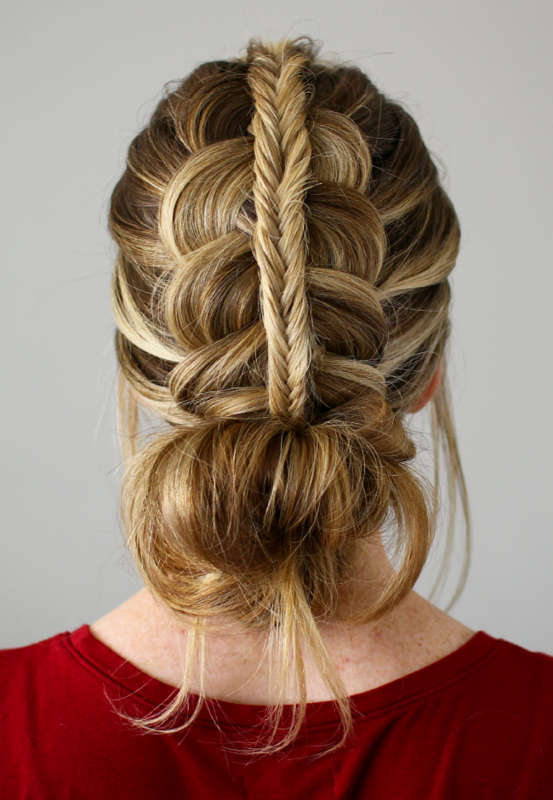 Then, make a braid of your ponytail till the end and secure it with a hair tie. hairpin at the base of the ponytail. 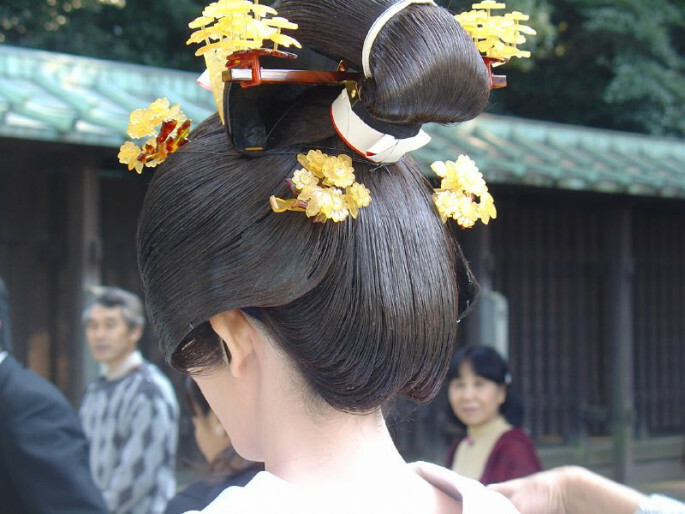 The end of the braid which is left must be secured with hairpins so that the look does not get destroyed. 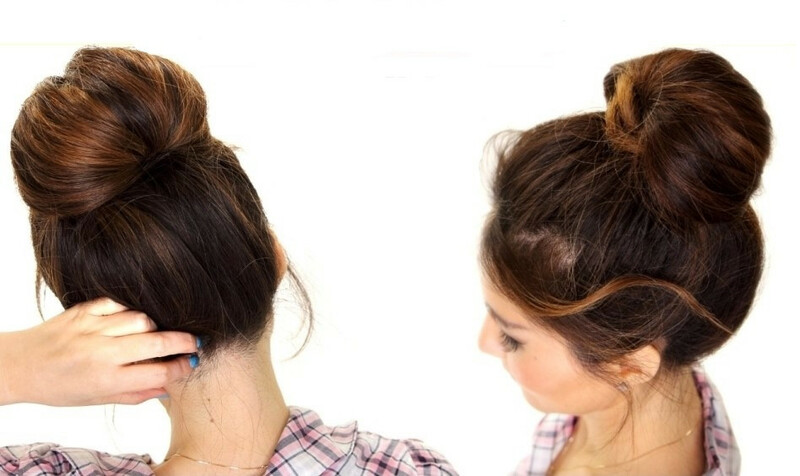 If some of you want to have a messy bun, then lose some of the strands of your hair to give it a more dazzling look. In the end, finish it off with hairspray so that you can take this classy look with you for the whole day without messing it up. 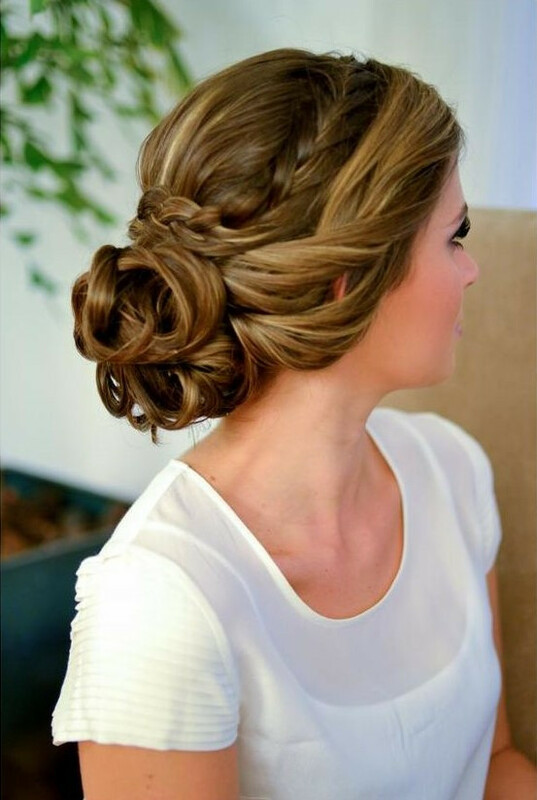 The braided bun hairstyle can be used as a perfect hairstyle for weddings as well. 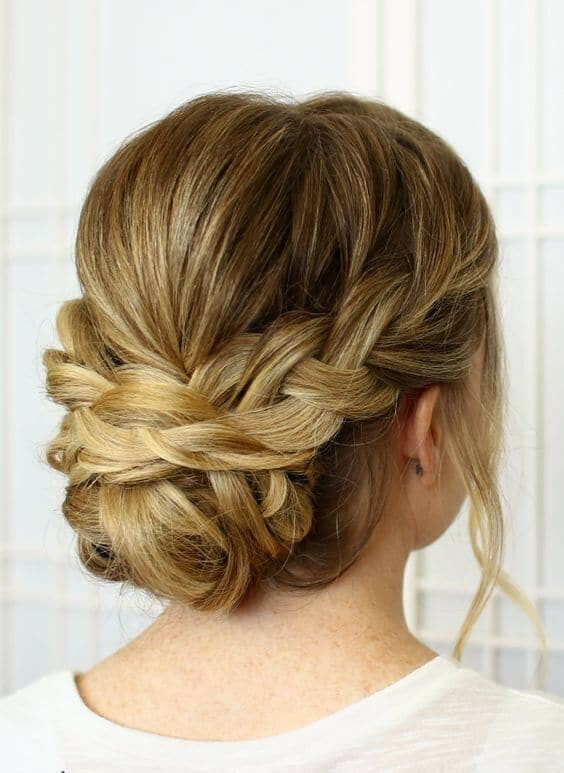 Whether you are a bride or a bridesmaid, the braided bun hairstyle is on the go to give you a glamorous and eye-catching look. 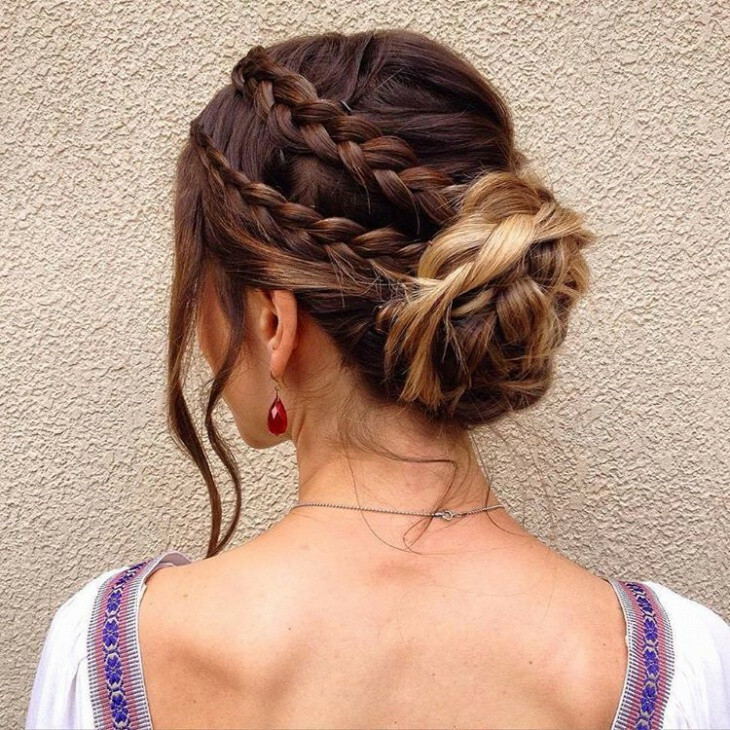 If it’s your party night, then this braided bun hairstyle is the nattiest look that can make everyone fall in love with you and you can be the lady of the evening.